A delicious combination of middle eastern flavours and aromas, plus a perfect complement to our olive oil. 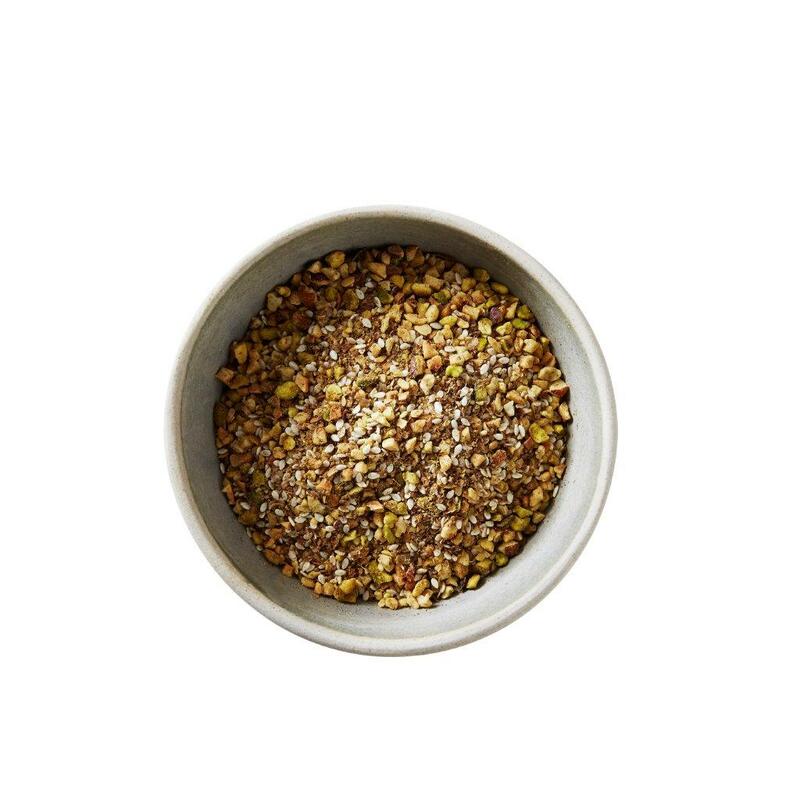 Made from pistachios and almonds from the Murray, hazelnuts, sesame seeds, coriander, cumin, pepper & Mount Zero Pink Salt. 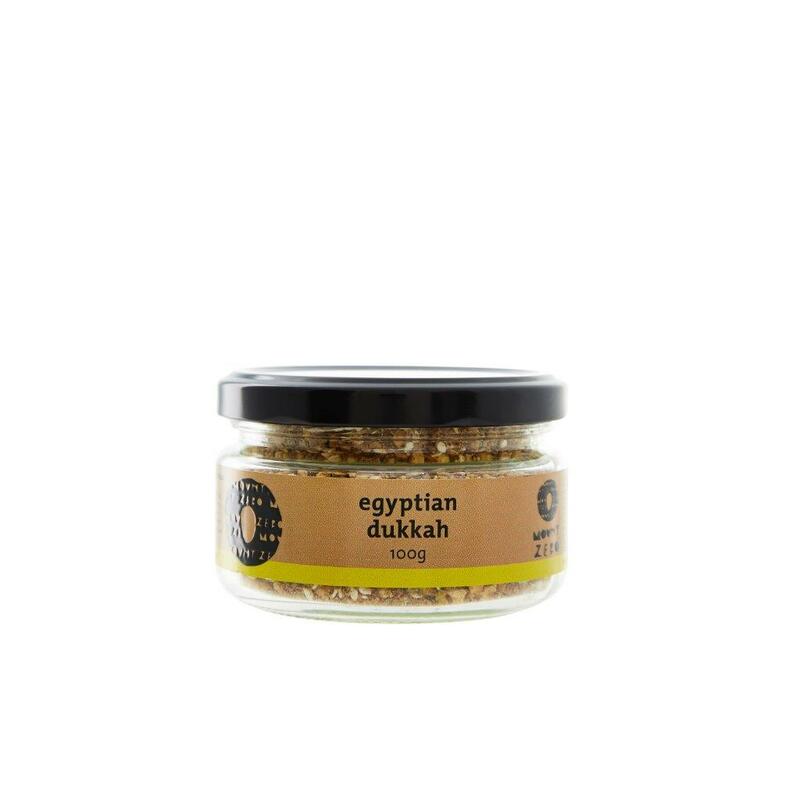 Traditionally eaten with bread and olive oil, this dukkah is superb sprinkled over salads, steamed or roasted vegetables or for seasoning meats & fish.